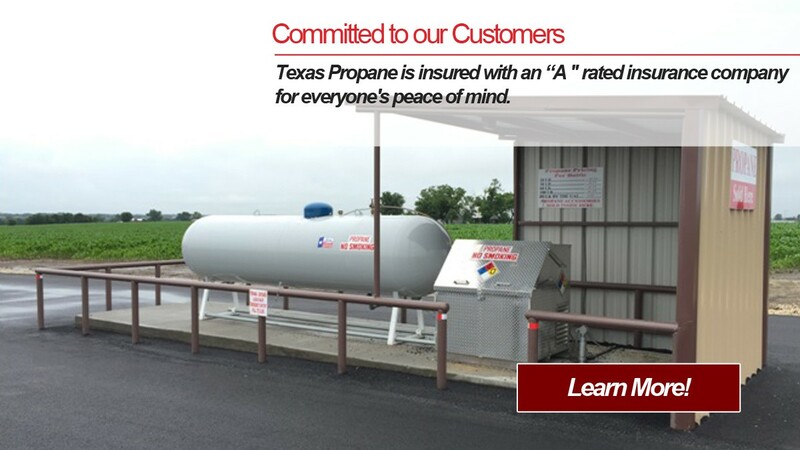 Texas Propane is a full service propane company that is ready to serve your propane needs. 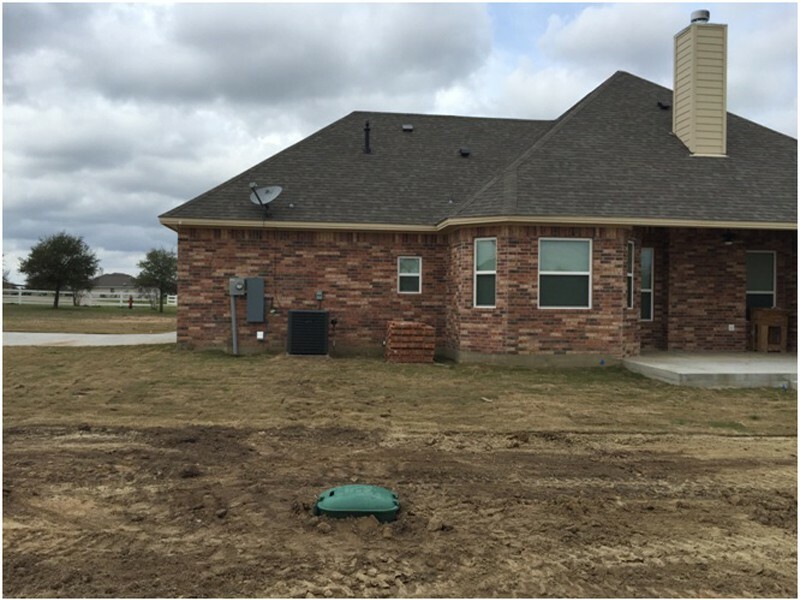 With locations in Rockdale and Bryan we are your best choice to get fast, professional and reliable service at the lowest price. 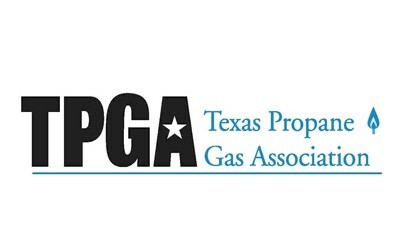 Texas Propane has been serving the central Texas area for over since 1984. 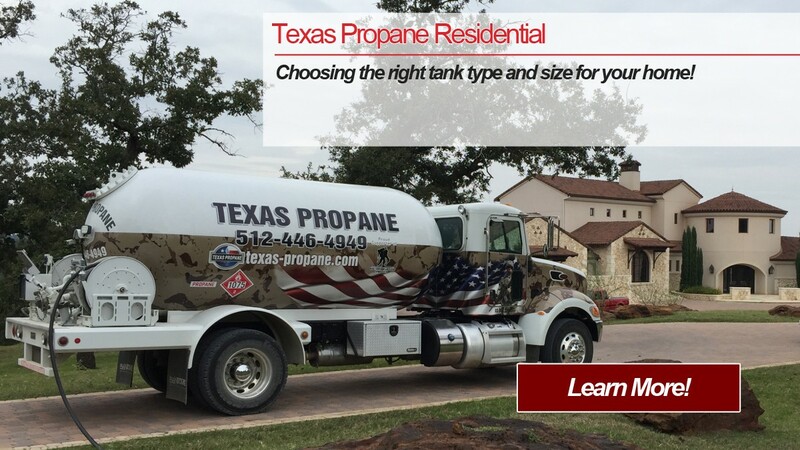 Texas Propane can handle any of your needs whether it’s a gas delivery, a new tank installation, tank replacement, propane piping, propane tank repair, safety inspection, or adding a new standby generator.Call today to schedule the service that you need. 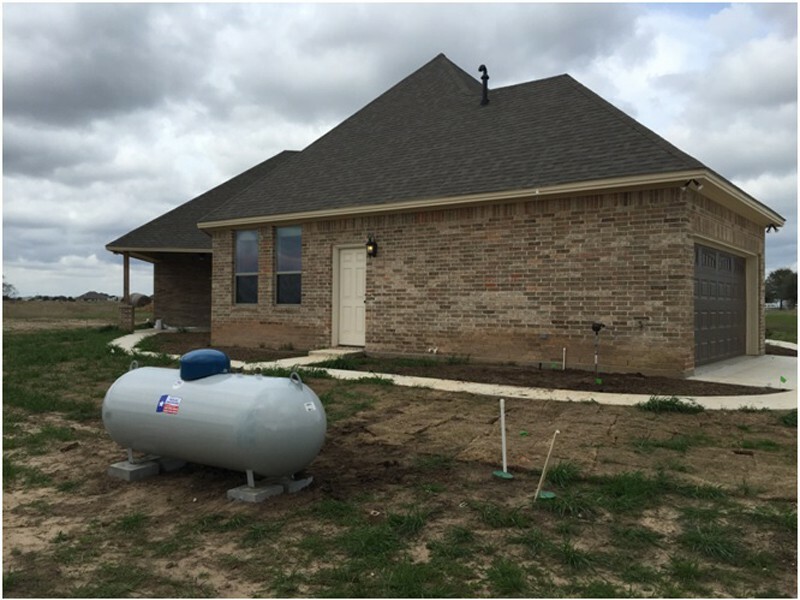 Texas Propane can help with everything related to propane from a home delivery to planning your new energy efficient home. 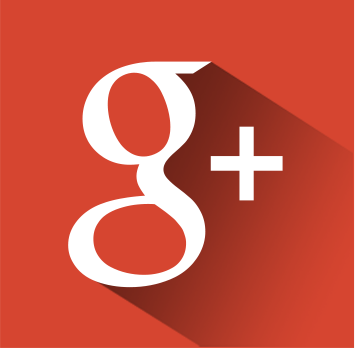 We have experience with choosing the right tank type and size, trenching, piping and appliance installation including conversions of appliances to propane. 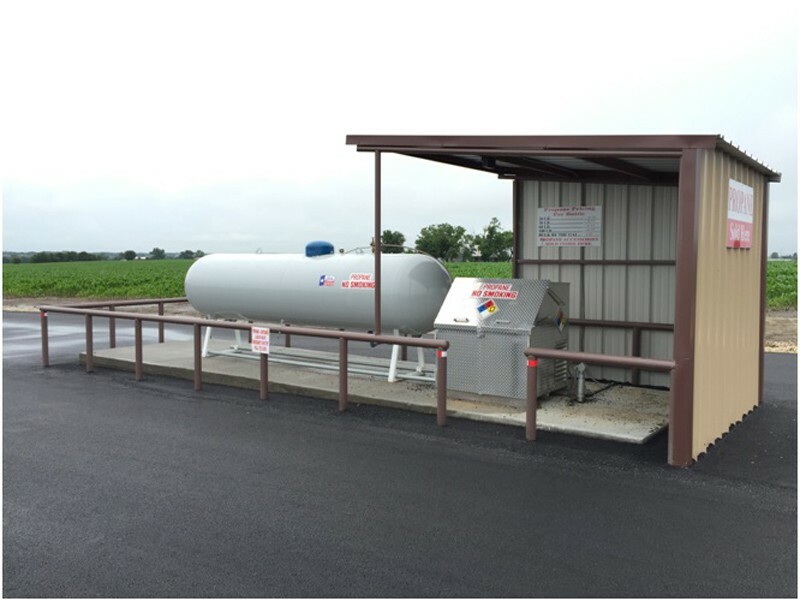 Our commercial customers range from small fleets of vehicles with their own refueling stations, industrial cylinder filling, multi-house poultry farms, oilfield hot oil trucks, pavement striping truck propane gas refueling, railroad rail heating, forklift refueling, pottery kilns and warehouse heating. 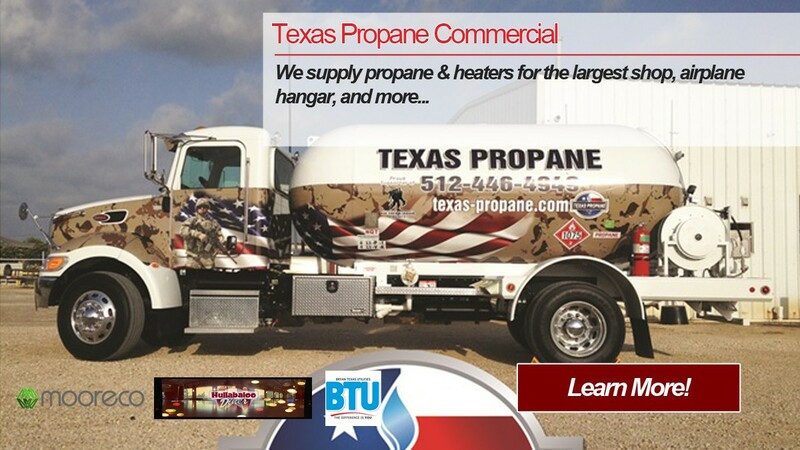 Texas Propane has been serving the central Texas area since 1984. 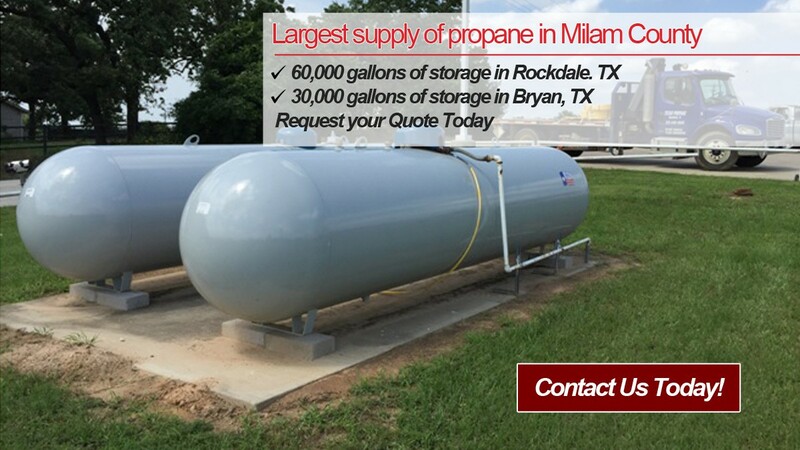 Texas Propane serves Milam, Brazos, Caldwell, and many more. 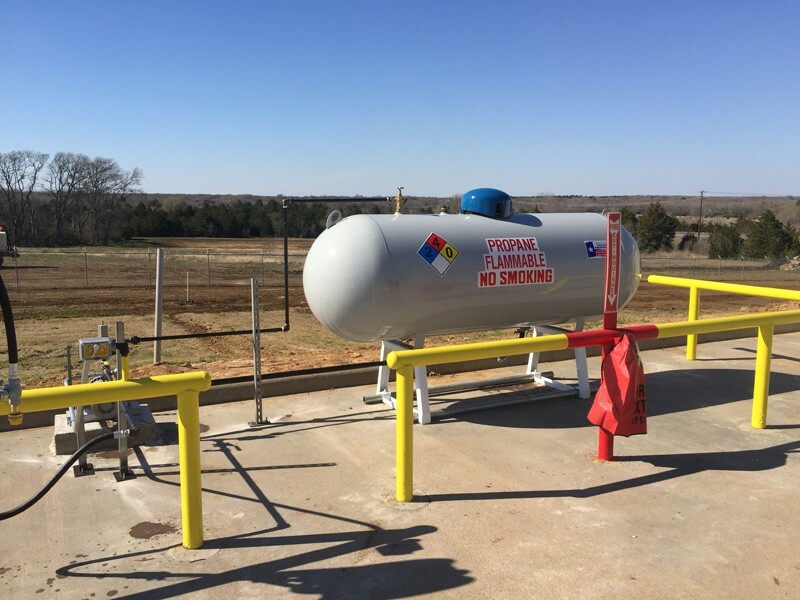 Texas Propane opened in Rockdale in 1984 and opened our new location in Bryan in 2015. 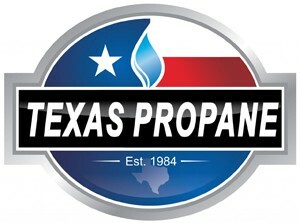 Texas Propane has locations in Rockdale and Bryan. 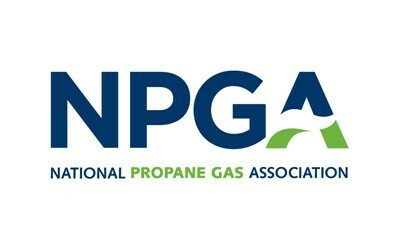 Our Rockdale location offers, parts, supplies and appliances for any and all of your propane needs. 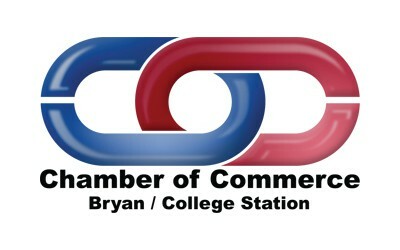 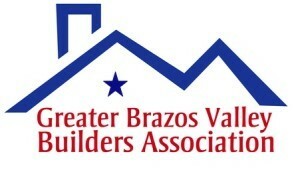 Our Bryan location does not have a retail store but we are setting tanks and delivering gas from this location.